A Reality Check for all businesses is the recognition of the increasing growth of the rate of online business and the fact that most online communication is conducted over mobile devices of one kind or another. This is increasingly becoming the point of contact with consumers. Responsive Web Design enables Web Developers at WebKart.Net to construct a single website that offers the capability of communicating the content, textual and graphic, over Smart Phones, iPhones, iPads Desk Top or whatever device consumers are using. 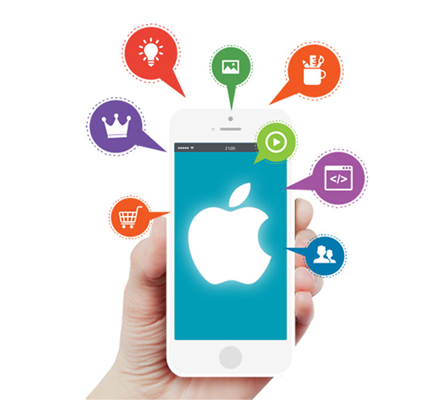 Our Mobile-Apps Web Development Team can cater for all your needs and ensure the right message is being communicated to the right people at the right time. 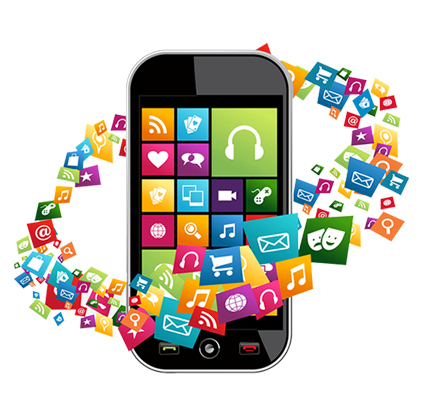 Our Mobile-Apps Web Development Team are expert at what they are doing and will ensure your business will be supported in generating more traffic and more transactions and sales for your business. Google, (which purchased Android in 2005 and developed it since,) has signalled in April 2017 that websites which are not mobile compatible would seriously risk having their ranking position reviewed. WebKart.Net continuously strives to meet the highest standards in mobile app development demanded by Google and other Search Engines. We ensure that our clients and customers are aware of current standards and that our Android App Development Team offer optimal digital experience and opportunities to our clients enabling them to extend their global reach. Our Android App Developers can help you and your business to tap into the ever increasing use of android mobile application development and have all the advantages of the access to global markets that it offers integrated into your custom web design. Don’t miss a golden opportunity to talk to our experienced Android App Development Team at WebKart.Net who will explain how you can benefit and have these wonderful technological advances work for you.Talk to them today. It is to your advantage. With our Android app development services, businesses can get a unique app with intuitive user interaction. Our app designers follow the latest trends to design apps with rich UX. Android apps have a wide accessibility as various devices run on the Android operating system. 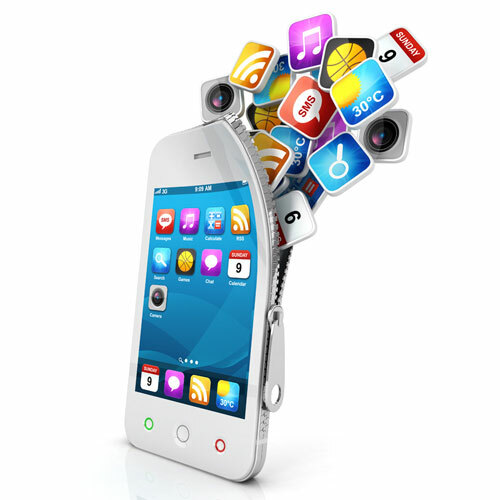 With our Android app development services, you can get an app that is accessible to a wide customer base. With a market share of 60%, Android has a worldwide audience base. The Android app development services we provide enables you to reach out to this worldwide user base with a simple, interactive, and engaging app. With our Android app development services, you can get a highly customized Android app that caters to all your business requirements. We can develop Android apps for e-commerce, online booking solutions, gaming solutions, finance-related, travel, utility, news, maintenance, awareness etc. We are available for 24x7 support through various mediums like emails, phone calls, chats, skype etc. 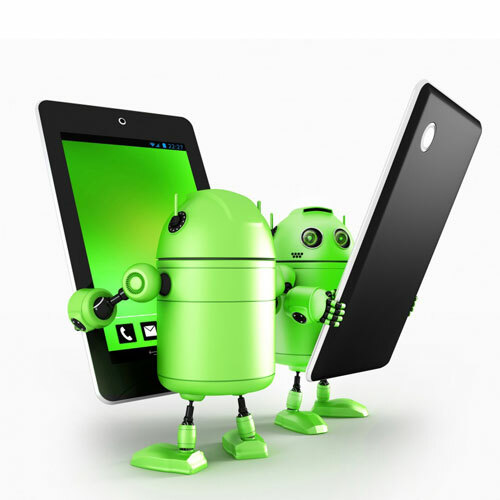 We are always quick in responding to any query regarding post-deployment Android app problems.